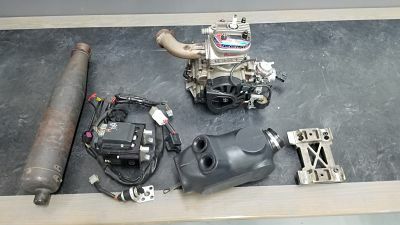 Allison Racing Engines x30 Junior for sale. this is a hand picked motor and is very fast. runs up front at Skusa pro tour events. comes with Zero Error light lithium battery box and harness. one race since freshened.